The on-again/off-again smartphone, which we think is the best Android phone ever produced, will be available on Verizon starting Thursday, Dec. 15 for $299.99 with a two-year contract. 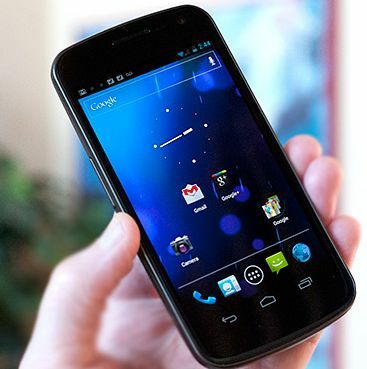 That was announced late Wednesday in a press release from Verizon Wireless, Samsung and Google. According to Verizon, besides that $299.99 price for the phone, a subscription to a Verizon Wireless Nationwide Talk plan is required, with prices starting at $39.99 per month. In addition, you’ll need a data plan, priced at a minimum $30 per month for 2GB of data. Read full story for more details / slide show on Samsung Galaxy and its features.